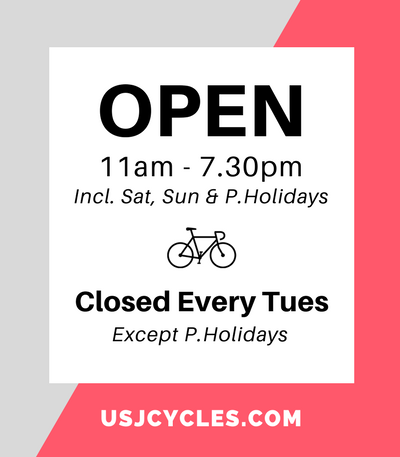 Cycling is a wonderful way to get active, compete if you’d like, strengthen the body and enjoy the outdoors. However, despite the positive benefits, it is an intensive work out that requires recovery steps afterwards. Without proper recovery strategies, you may find that cycling takes a greater toll on your body than you had expected. Any time you do a high-impact workout, you should give your body a chance to downshift. It’s never good to just stop after pushing yourself to your limits. Do this by allowing for about 15 minutes of easy riding after your workout. This will give your body time to loosen up, and ease back into a resting state. As you ride, your body will burn up the energy you have available from the breakfast you ate that morning, to the stores you have in muscles. When you finish working out, you will want to refill those stores. It is recommended to eat twice your body weight in calories of carbohydrates following a ride, for every hour until you eat a full meal. For example, if you weight 70kg, you will eat 300 calories of carbs. 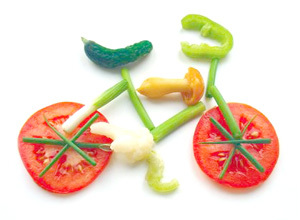 Beyond this, when you do eat a meal, it is important that it is composed of healthy whole foods to replenish vitamins and nutrients lost during the ride. Not to mention, a healthy meal tastes great after working so hard! 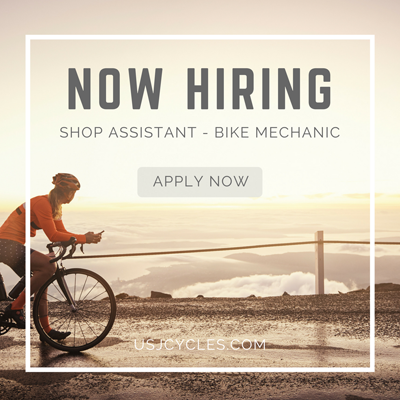 When cycling, you will be working your entire body and losing water. To avoid dehydration and keep your body in good working condition, you need to replenish water at a rate of 16 fluid ounces for every pound lost. After your ride, drink until you are no longer thirsty and you have replaced the water lost. You lose more than water when you sweat, electrolytes are also lost. Up to 6% of your body‘s sodium can be depleted on a 3-hour ride. 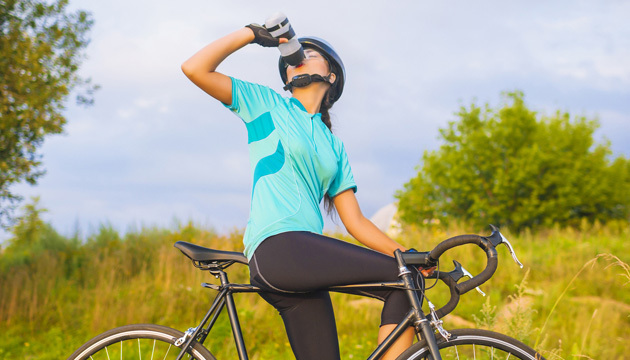 A salt-based drink like 100 PLUS, Gatorade or salty snack can help to put back what was lost after a ride, however diets which include processed foods will typically compensate for this sodium loss and not require replenishment. Remember, when refueling your system, you don’t want to go 100% sports drinks. While helpful, and admittedly tasty, they work best when combined with water. Carry both and rotate for a quick boost, that won’t leave you feeling sick afterwards. In the days following a ride, you will actually want to partake in an active recovery. The reason is because the body needs to move waste from the muscles through the lymph system. The problem is that the body cannot do this without movement. While you don’t want to strain your muscles, a nice walk or relaxing swim can do the trick. Keep these tips in mind when preparing for your next cycling trip. From eating properly, hydrating and replacing electrolytes, to cooling down and practicing an active recovery, these strategies will ensure you are healthy for this ride and many more to come.